This 5-bedroom flat to rent in East London is perfect for those looking for an affordable option for their stay in London. 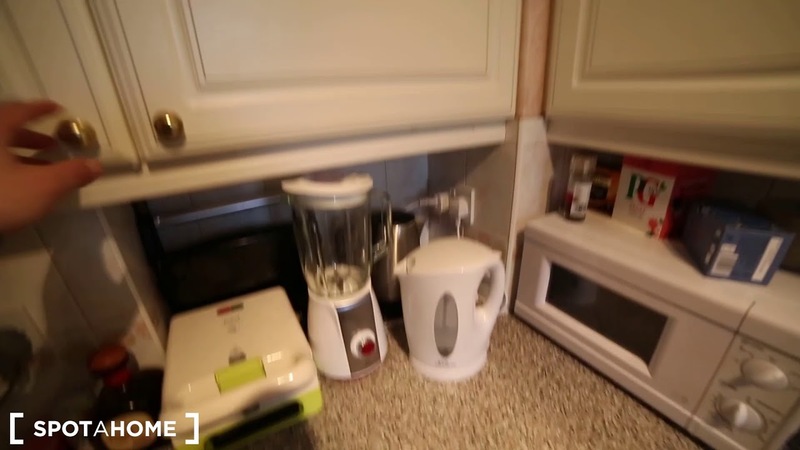 The flat comes with a fully-equipped kitchen with a microwave. The bathroom has a mid-sized shower. This flat is perfect for those coming to London and looking to make friends, as you will be sharing the space with four other flatmates. Right next to Hackney Road, you'll have all of your basic amenities nearby while living in this flat, including a Tesco Express. If you decide to cross the river and head to Broadway Market, you'll find great shops, restaurants, and pubs, like the Dove Freehouse. The Cambridge Heath Overground Station is just a 9-minute walk away. Located in a residential neighbourhood, you'll feel like a real Londoner here! Hackney is a lively district, full of exciting cultural activities! The flat is affordable, especially in an expensive city like London. Having 5 flatmates means you get 5 new friends! The flat is quite small, but there's enough room for your belongings! Sharing a kitchen with five other flatmates might be hectic, but you'll enjoy all of the family-style dinners! The bus stop from Pritchard's Road Bethnal Green serves line 48. Mare Street Victoria Park Rd (Stop Q) serves bus line D6. The nearby Cambridge Heath Station easily takes you to Liverpool Street Station via the Overground train.